Rather than follow a court order to return Brandon to his troubled, drug-addicted mother, the eight-year-old’s grandparents “kidnap” him and assume new identities in a turbulent Southern town-until an unexpected chain of events shakes his new community to its core and throws Brandon back into a precarious life with his mother. 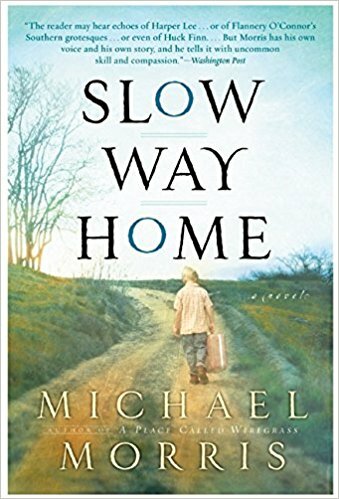 Slow Way Home is a tender yet completely unsentimental tale of survival and redemption. Readers will be gripped by its pitch-perfect evocation of the South in the 1970s, when the gains of the civil rights movement were still tested at every turn.